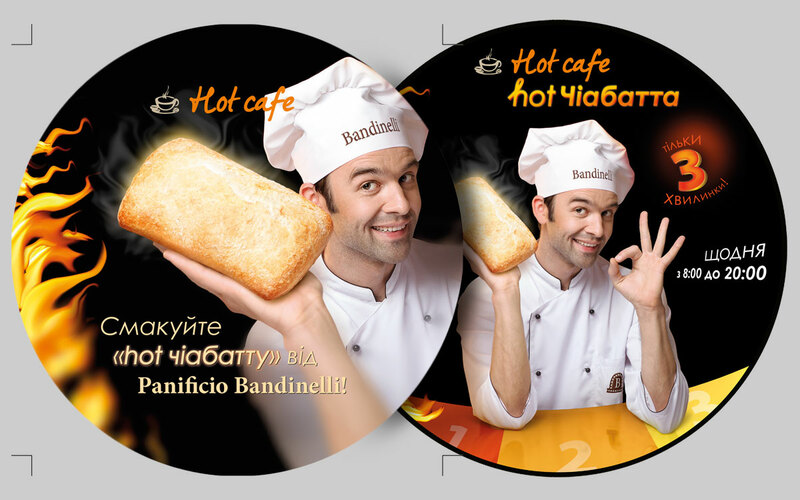 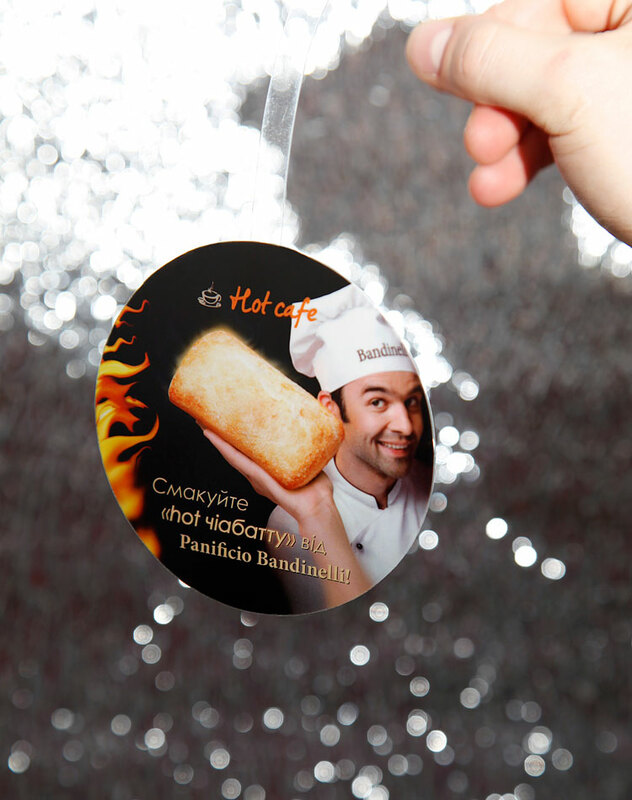 Taste «hot chiabatta» from Panificio Bandinelli! 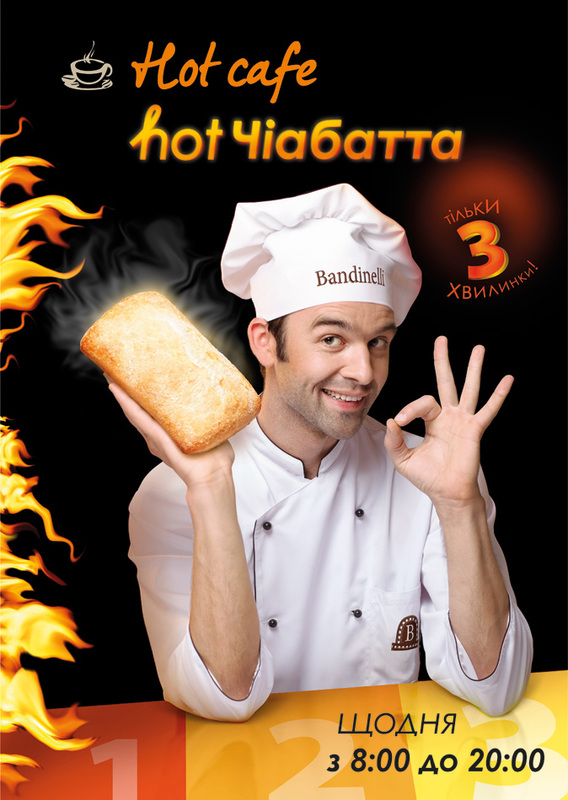 Chiabatta — a traditional Italian bread with crispy crust and pidpechenoyu pleasant air, porous, tyanuchoyu crumb. 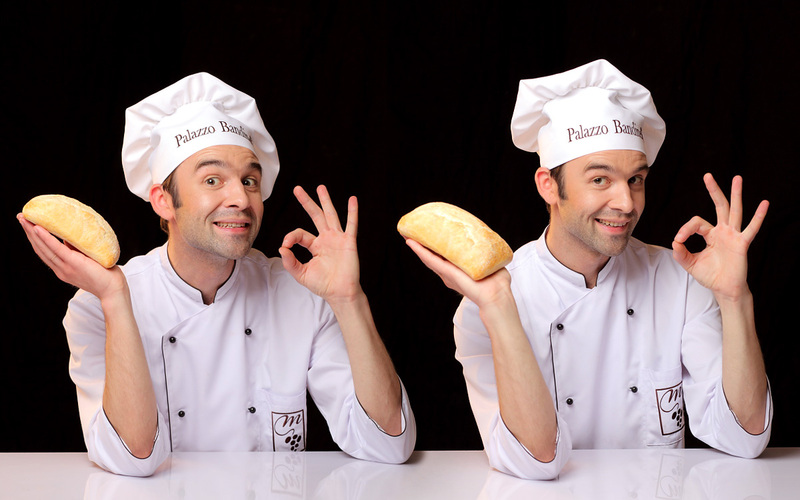 First recipe for this loaf pan was born in Liguria area. 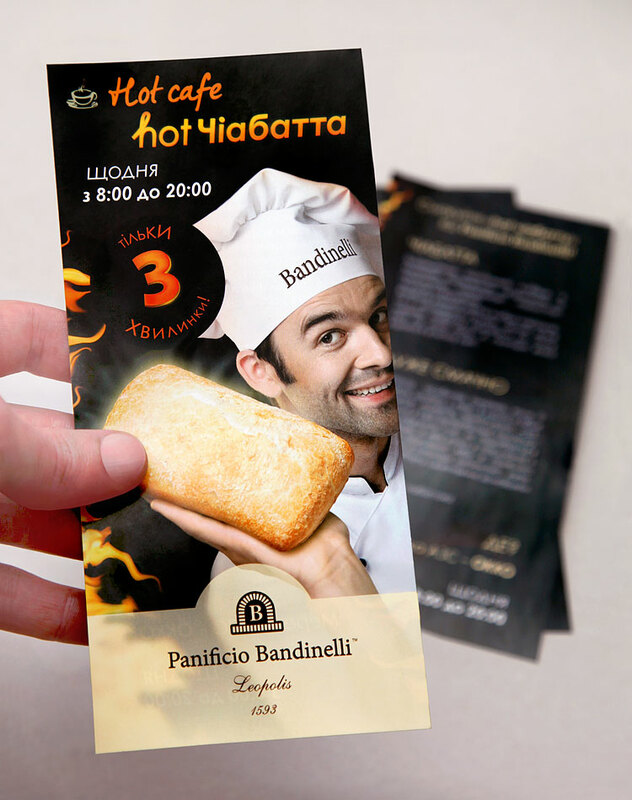 But very quickly chiabattu served to the table is in all of Italy. Today it is known around the world.